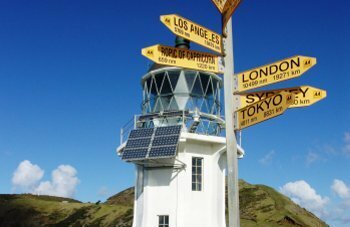 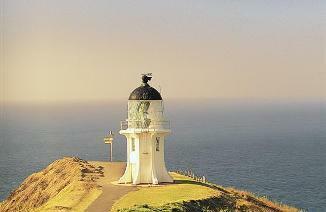 Experience the Bay of Islands, tropical Northland including Cape Reinga and Ninety Mile Beach plus the historic Waitangi Treaty grounds. 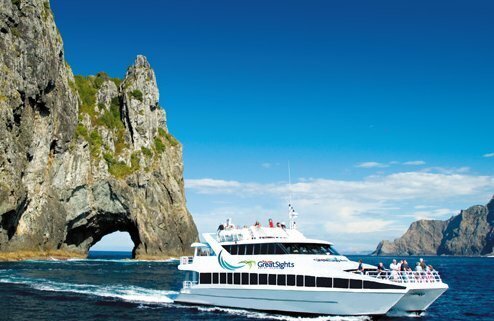 A dolphin cruise to the hole in the rock is included plus this 4 day itinerary has a full day for you to relax and self explore. 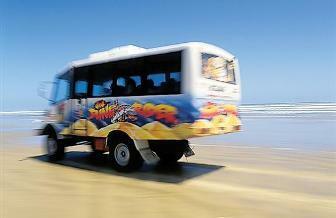 Day 2: Dune Rider Cape Reinga and Ninety Mile Beach day tour. 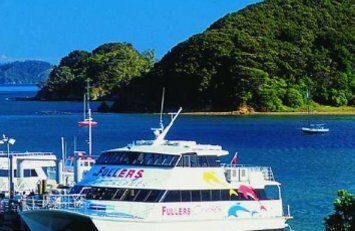 Day 3: A full day to relax or explore more of the Bay of Islands. 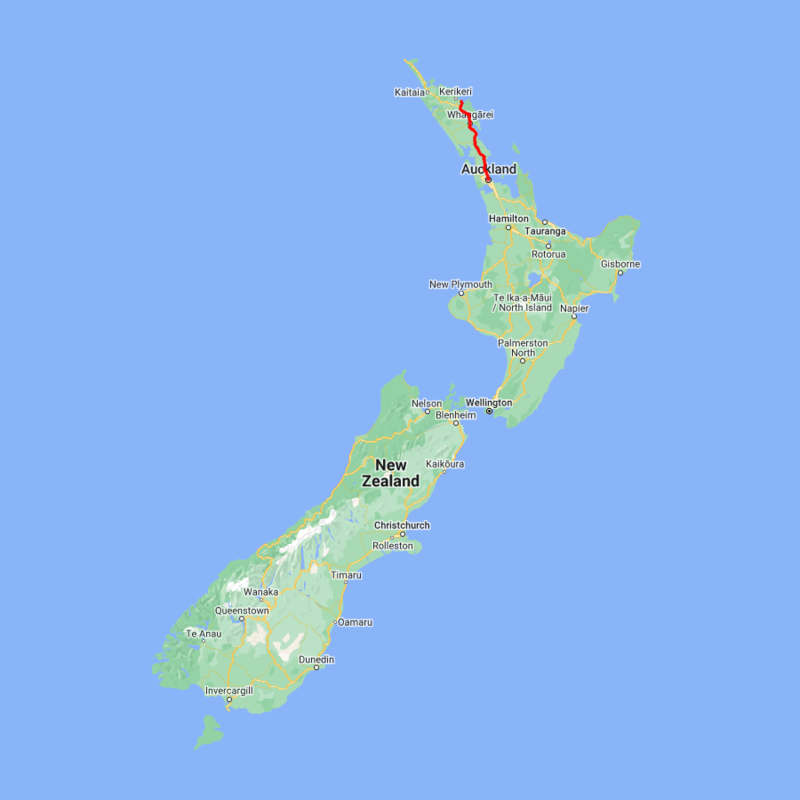 Day 4: Cape Brett and Hole in the Rock Cruise then to Auckland.